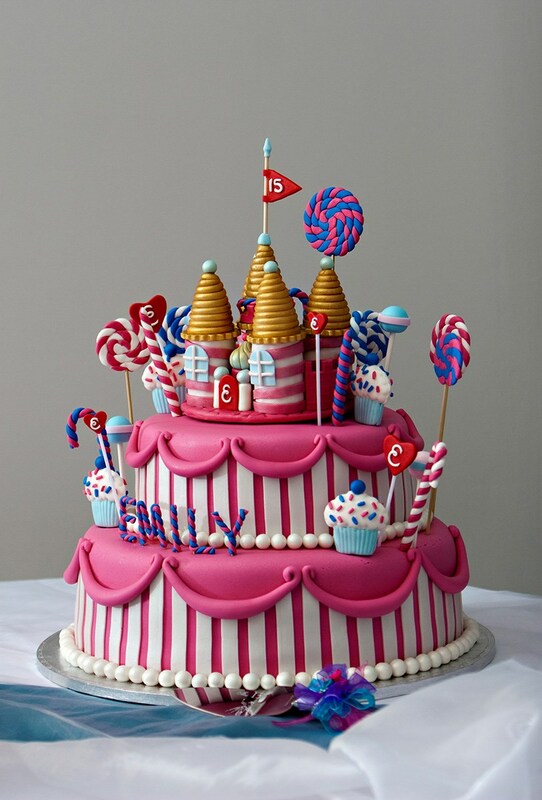 Birthday Castle Cake One of the many fun children's designs customized for boys or girls. 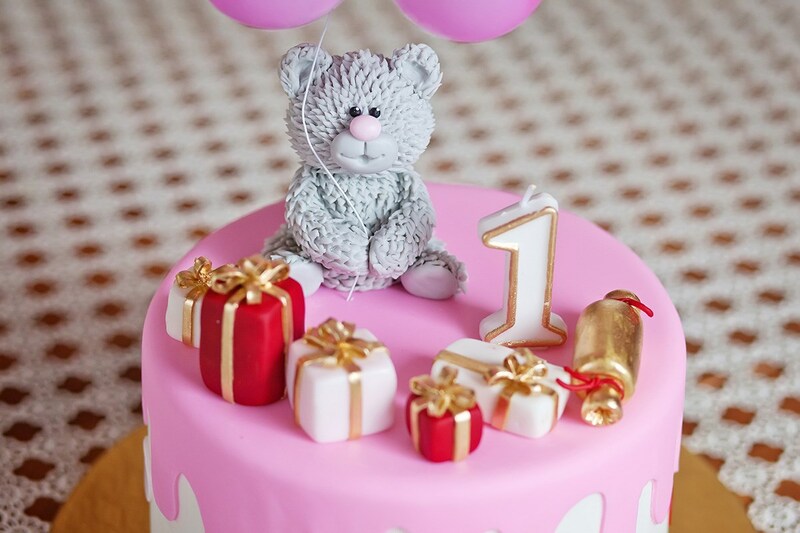 First Birthday Cake Birthday Bear with Presents can be made in any color and with any combination of cake flavors and frostings. 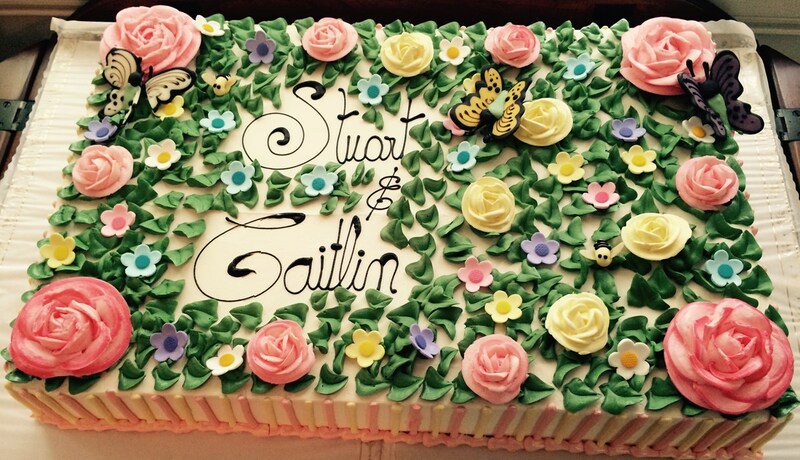 Don't forget an extra 'smash" cake too! 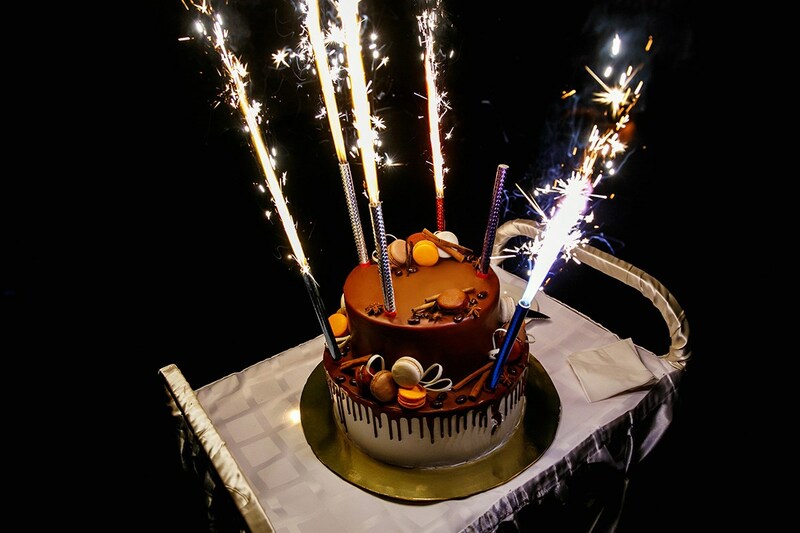 Mocha Torte with Sparklers Birthday cakes can be as individual as the person who is being celebrated. 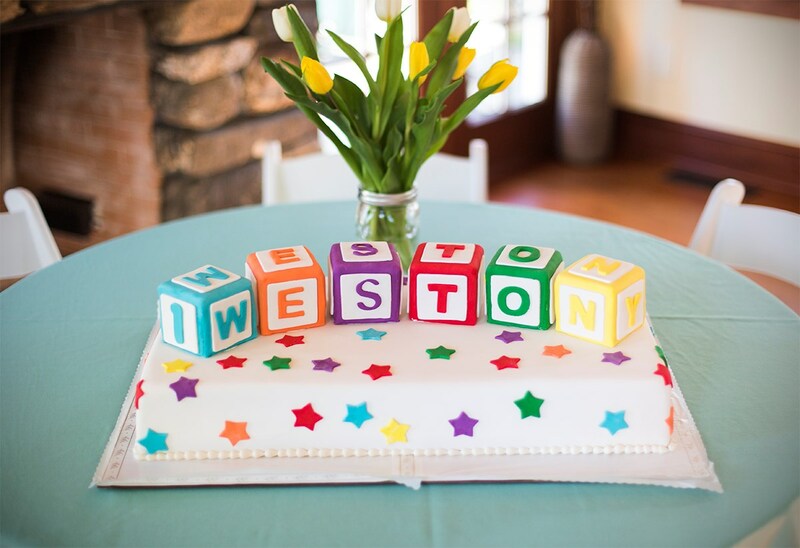 Whether round, sqaure or rectangular - we can create a birthday cake that can match anything you can possibly imagine! 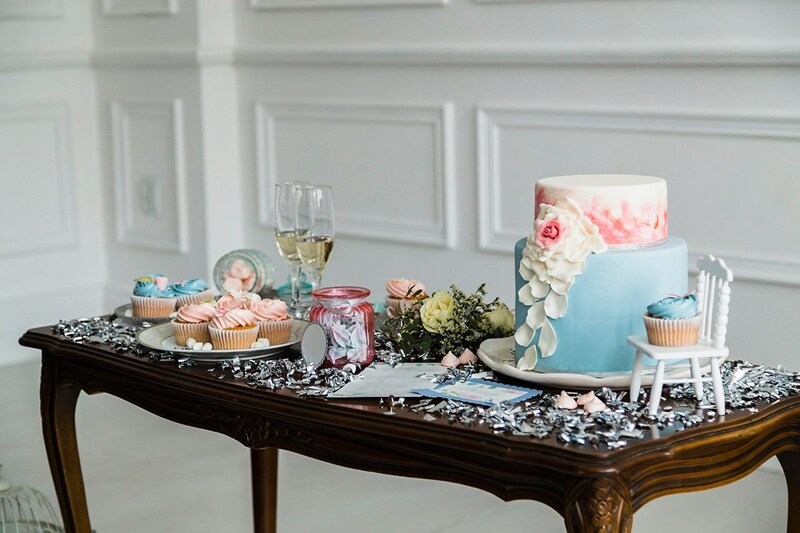 Rose Petal Cake A modern design presented on a dessert reception table. 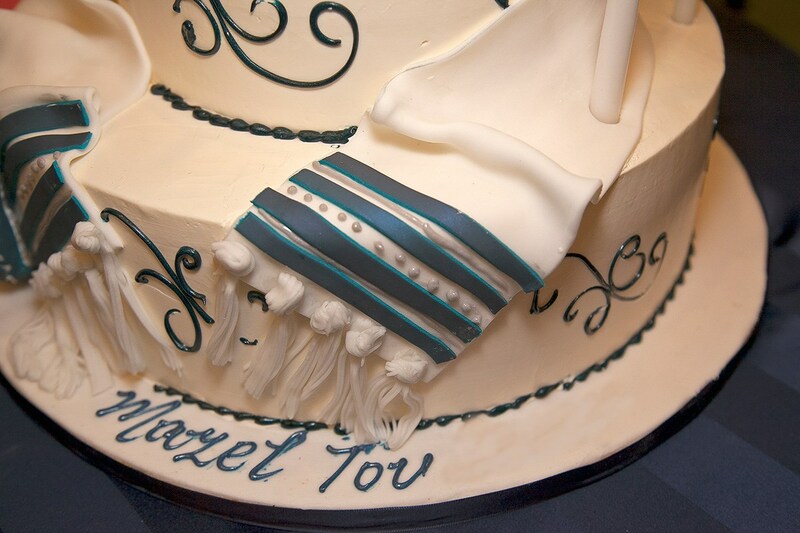 Bar Mitzvah Cakes This elegant Tallit fondant cake is one of many designs available including a magnificent Torah scroll cakes and theme cakes. 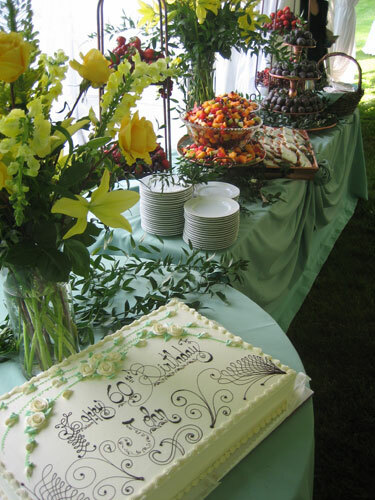 Birthday Cakes Rectangular cakes or "sheet cakes" are available in many different sizes and designs. 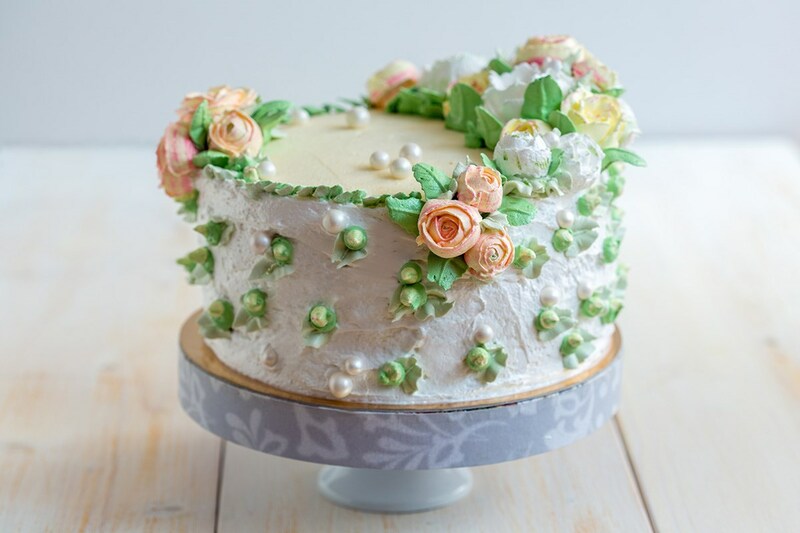 Rosebud & Pearl Cake A lovely design for a special birthday, anniversary celebration or wedding. 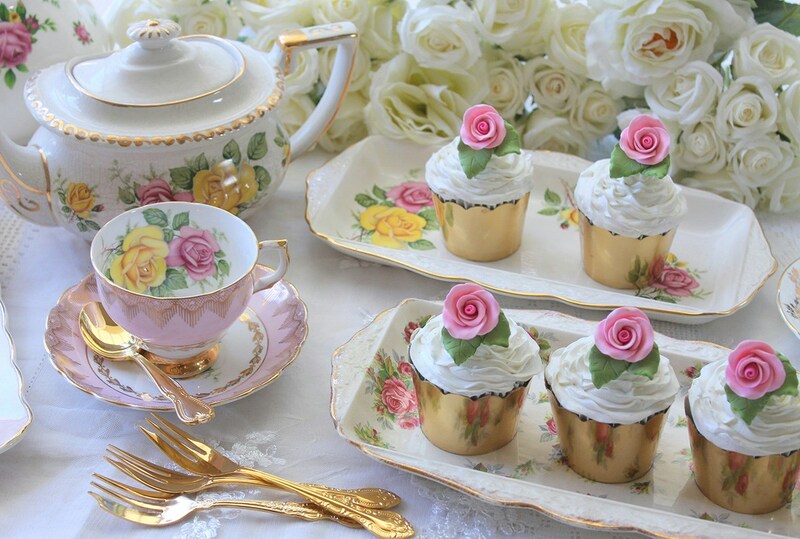 Buttercream rosebuds, leaves and sugar pearls. 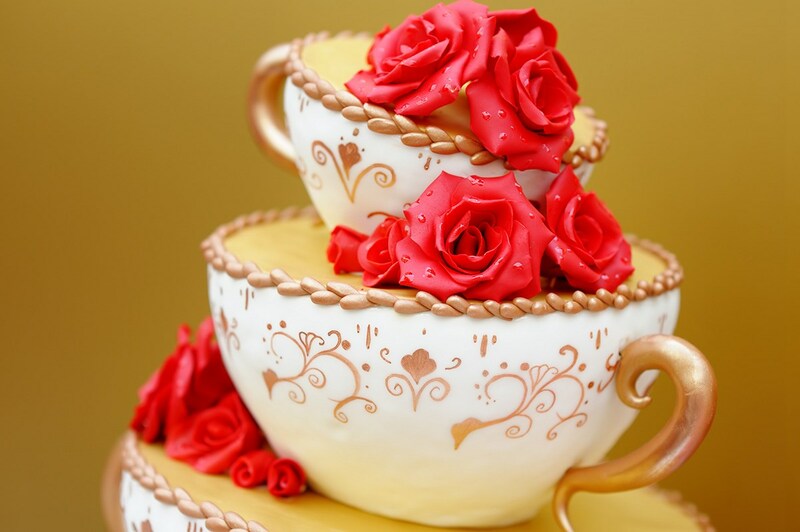 Tea Cup Tiered Cake with Red Roses & Gold A stunning cake for anniversaries, birthdays, tea parties - a show stopper for almost any occasion! 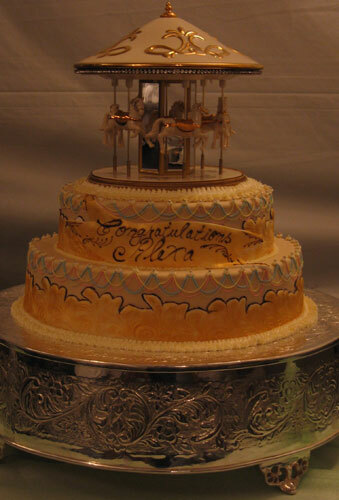 Carousel Cake Adorned with gold dust and a working porcelain carousel. Rosebud Cupcakes Cupcake designs are available for all occasions. 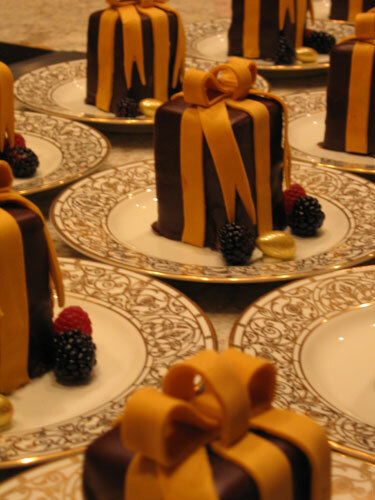 Individual Gift Box Cakes A chocolate glazed gift box cake tied with gold ribbons. 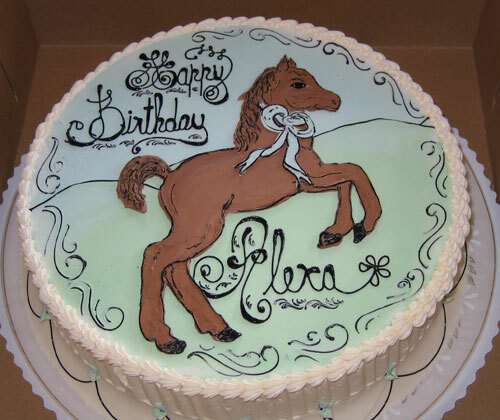 Pony Cake Every little girl or boy should get a pony for their birthday.....and this lucky young lady actually did!!!!!! 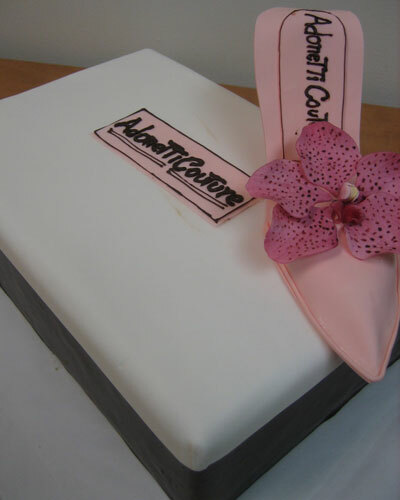 Shoe Cake A life size Manolo Blahnik rendered in sugar and set upon a shoe box cake. 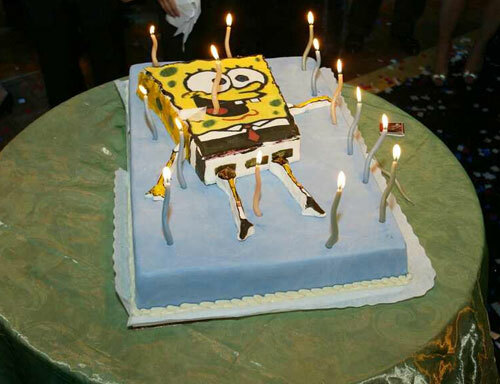 Sponge Bob One of the many character cakes custom designed for your party. 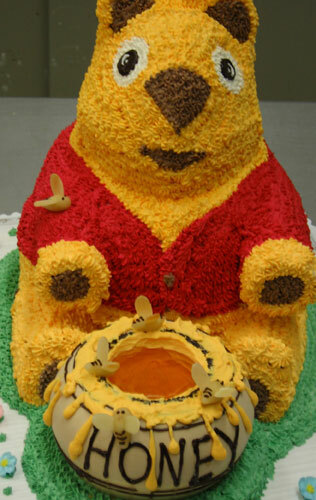 Winnie the Pooh Pooh Bear with a pot of honey surounded by marzipan bees.